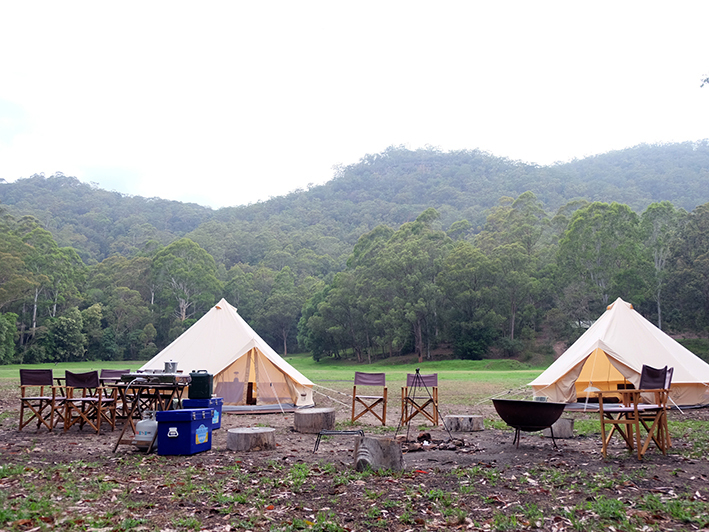 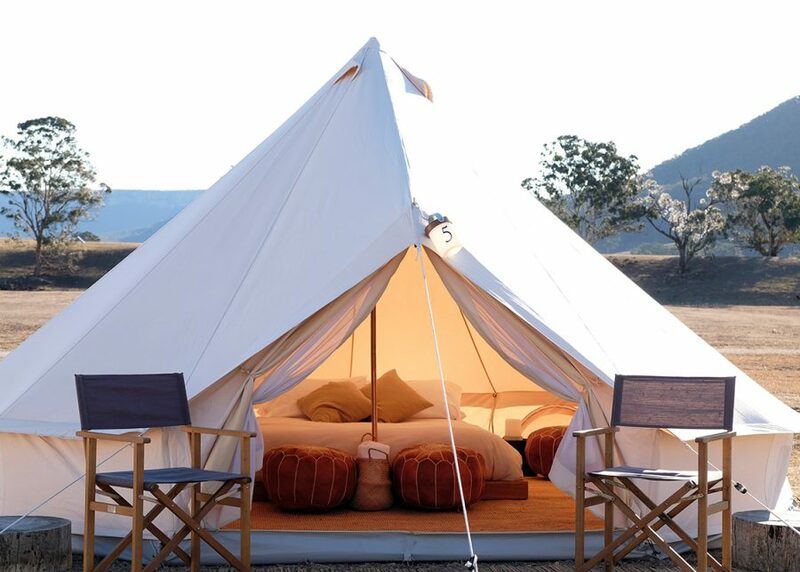 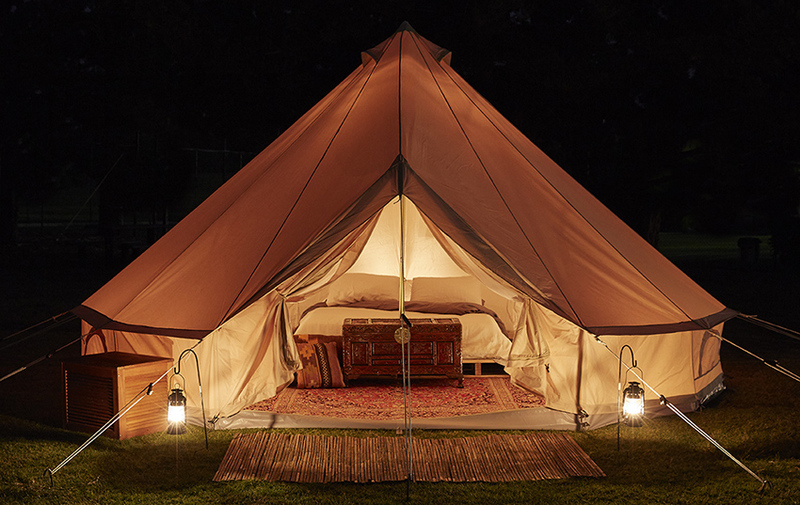 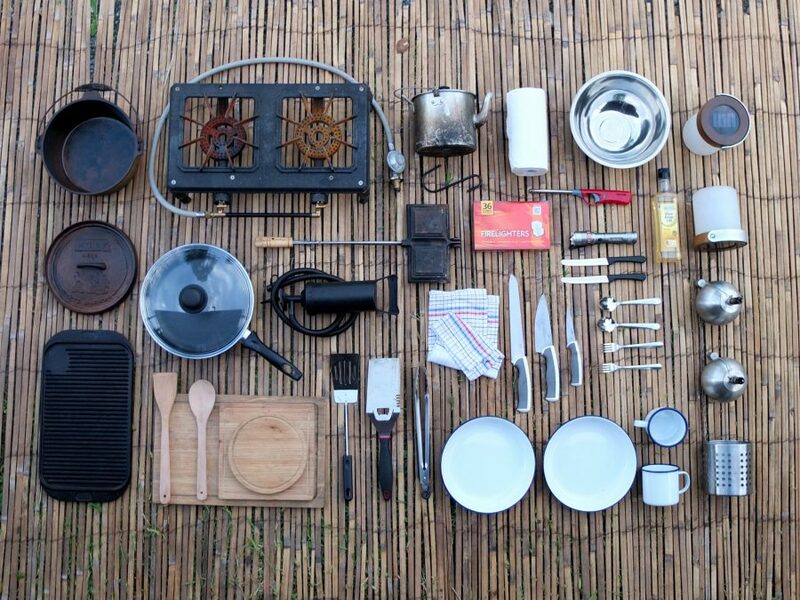 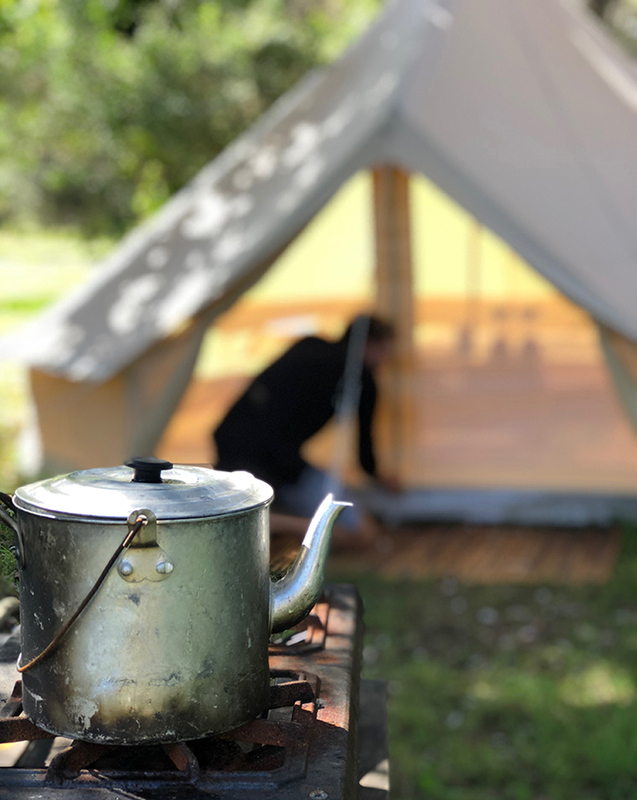 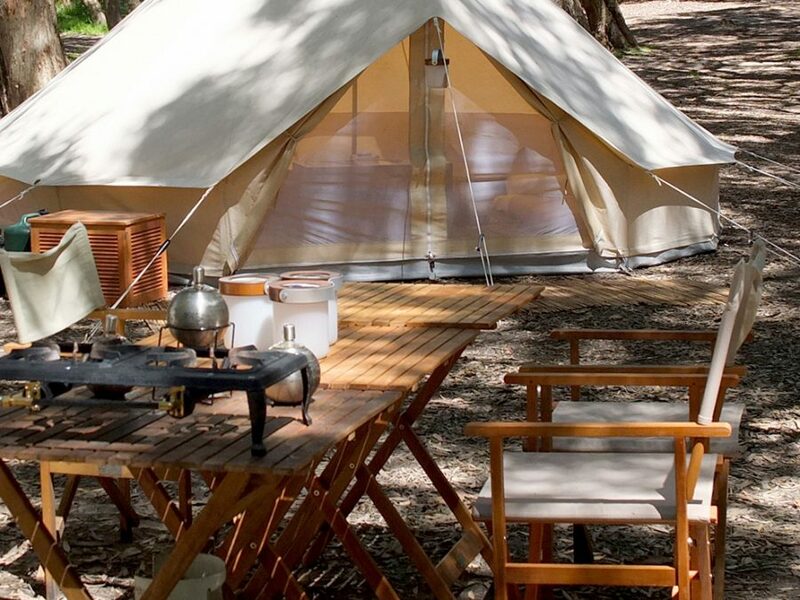 Luxury Bush Camping at Glenworth Valley - Simple Pleasures Simple Pleasures Camping Co. 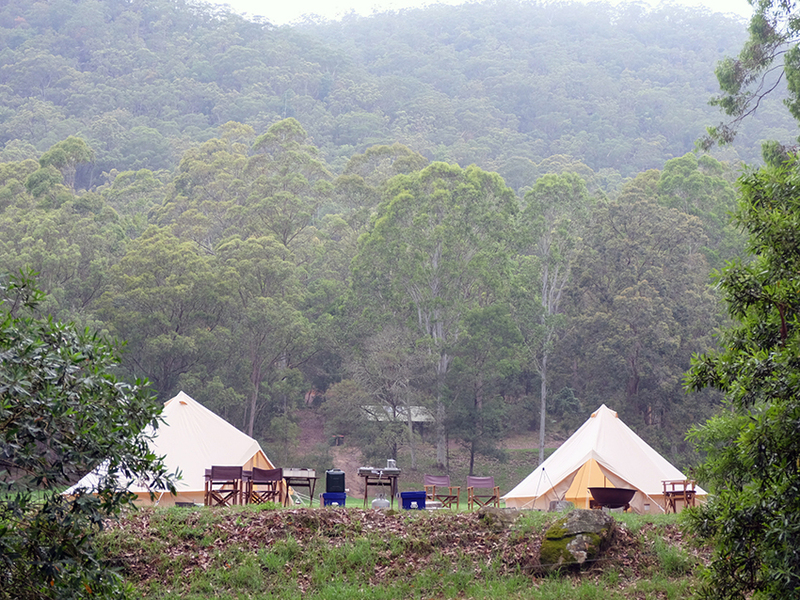 Please note we have a 3 night minimum stay over Easter. 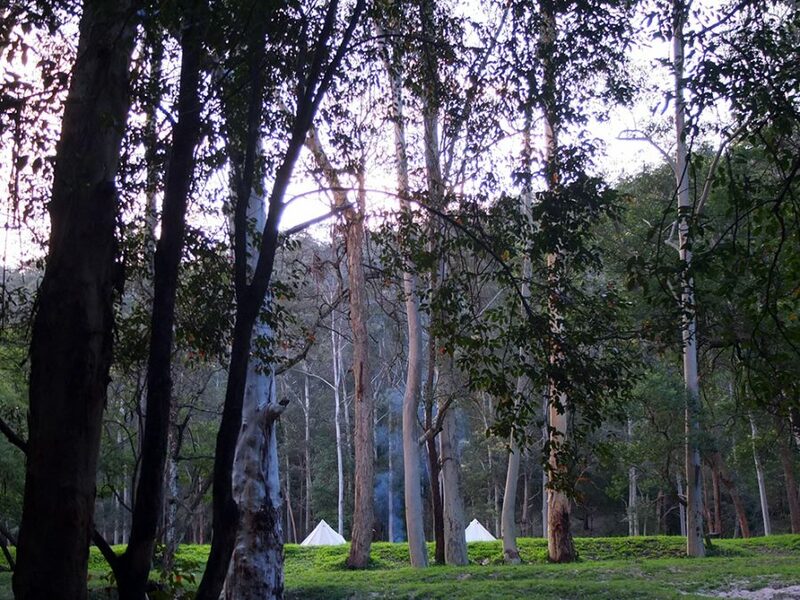 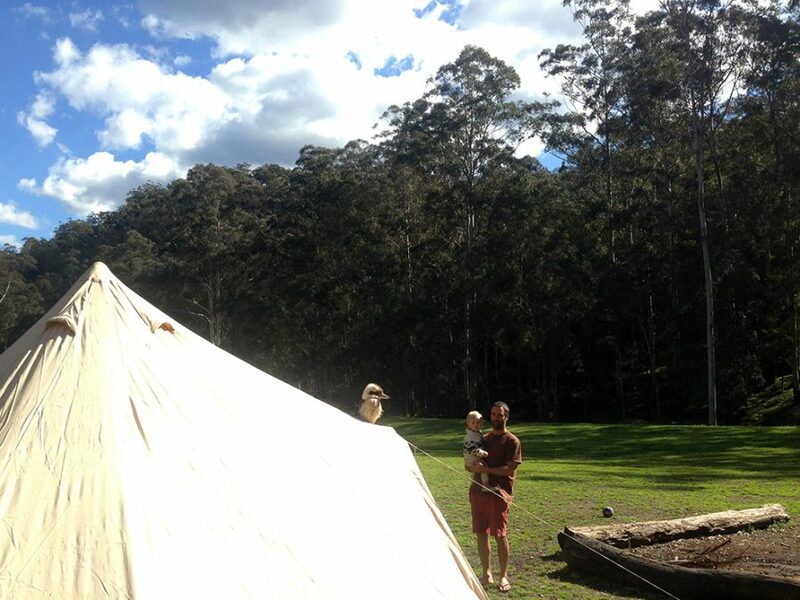 We pass these fees onto the campsite – Adults $25/night, Kids $15/night (2-15 years), Infants free of charge.